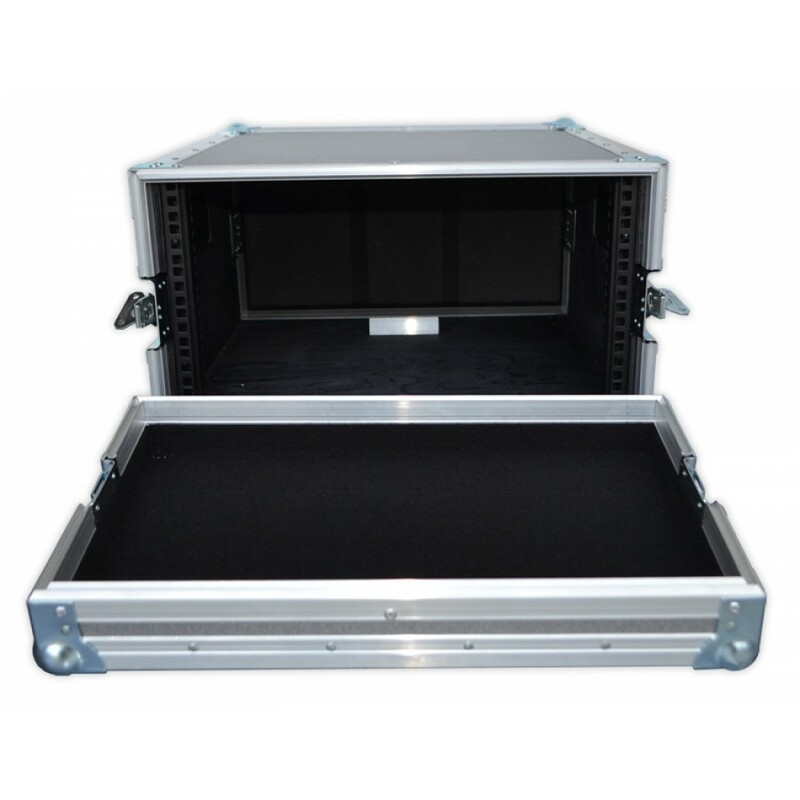 The BFC 5U rackmount rack case is a bespoke built 19-inch rack case designed to protect your kit whilst on the road. 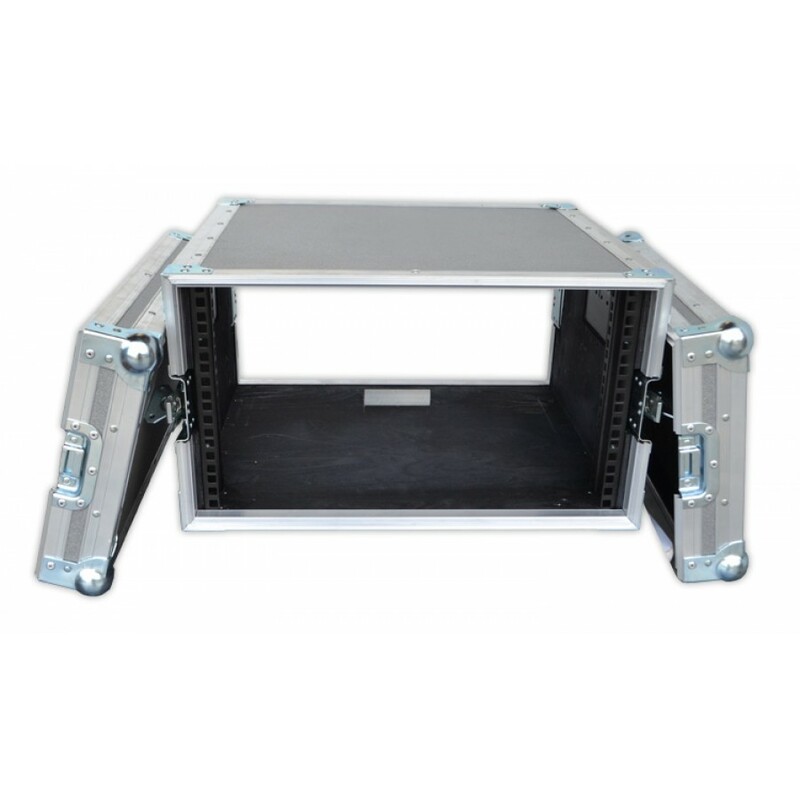 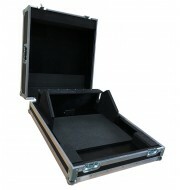 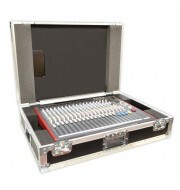 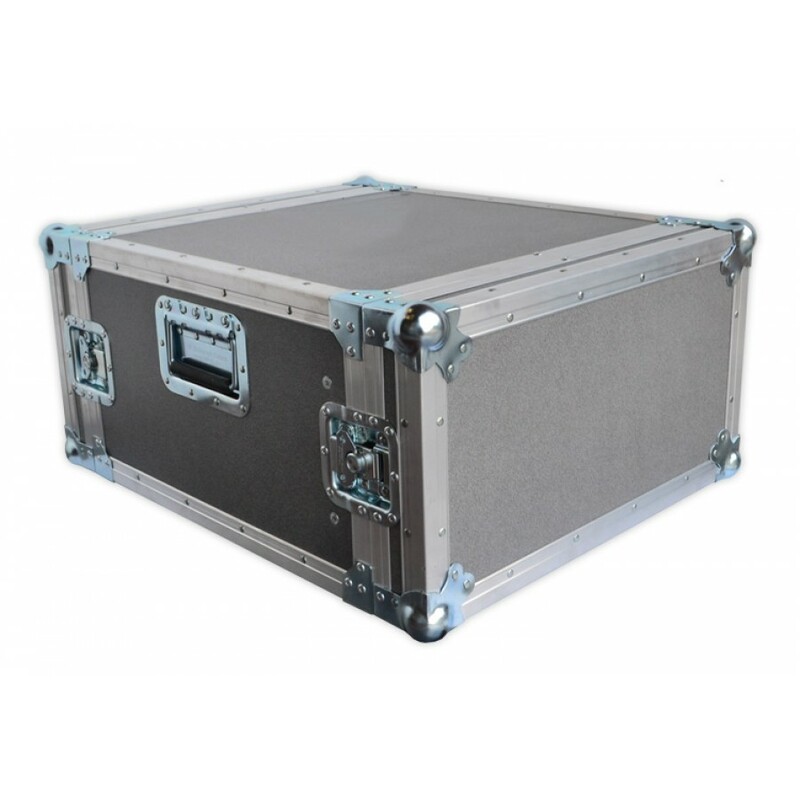 This stylish 19" rack flight case is designed using 9mm, strengthened with aluminium edging. 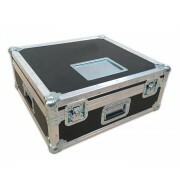 The corners and handles enhance the protection. 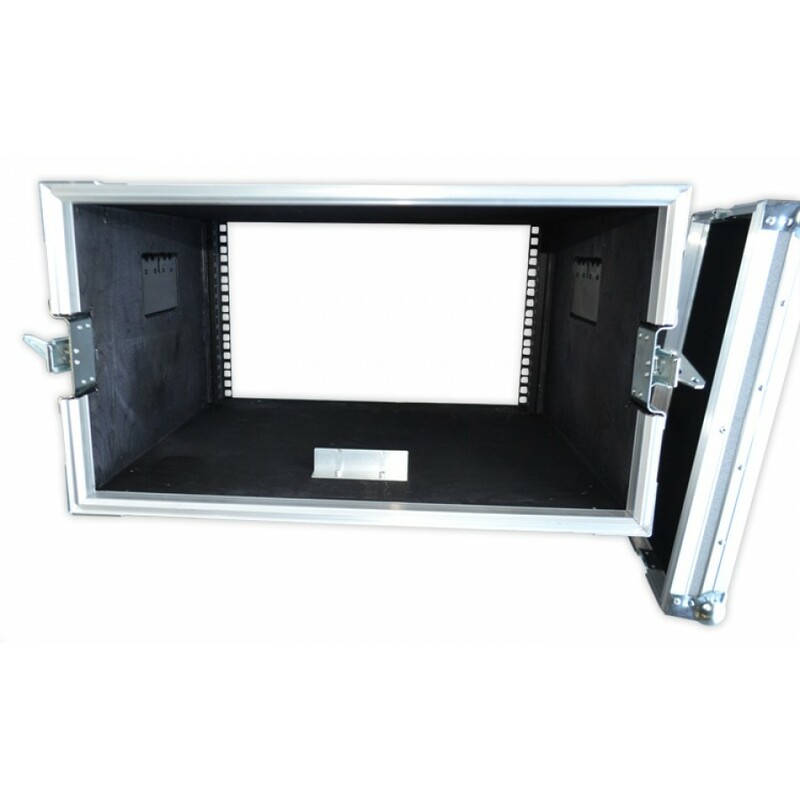 The interior is foam blocked with low-density foam which cushions the unit during transportation. 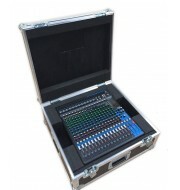 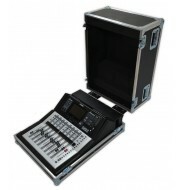 Please don’t hesitate and contact our sales team to customize your mixer case!